The VON_CROY object is not needed for the screen timer if you are using TRNG. 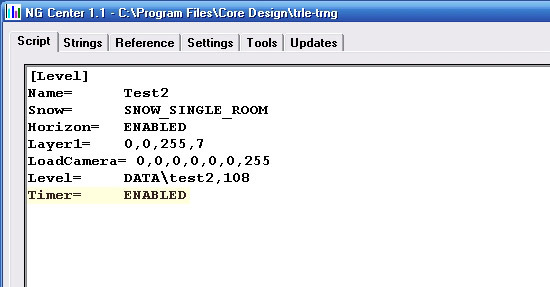 In the [Level] section of your script in NG Center type, "Timer= ENABLED" and build your script. 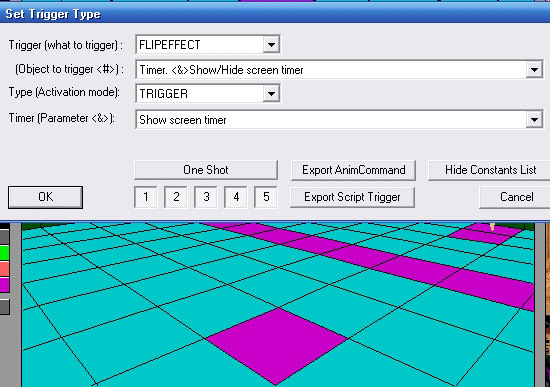 In NGLE place a FLIPEFFECT trigger to show the screen timer. Note the screen timer is reset to 0 whenever you show it. 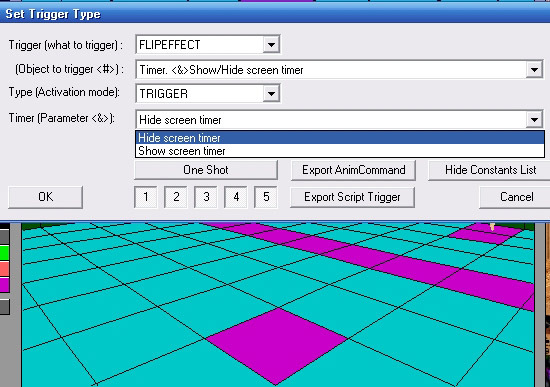 To stop and hide the screen timer use the same FLIPEFFECT trigger as above but change the "Timer (Parameter <&>):" dropdown box in the Set Trigger Type window to "Hide screen timer". There is a CONDITION trigger that can be used with the screen timer. 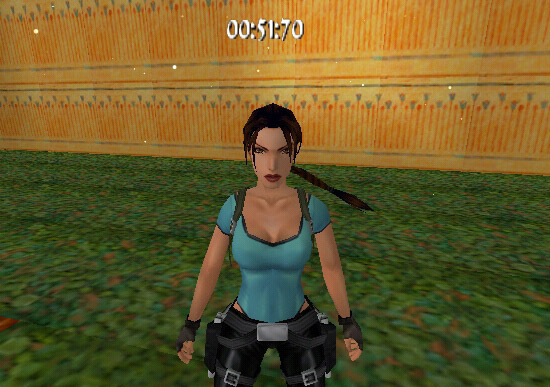 If you want a countdown timer, use the ACTION trigger, "Enemy. Timer. Show the trigger count-down for <#> enemy using (E)format"